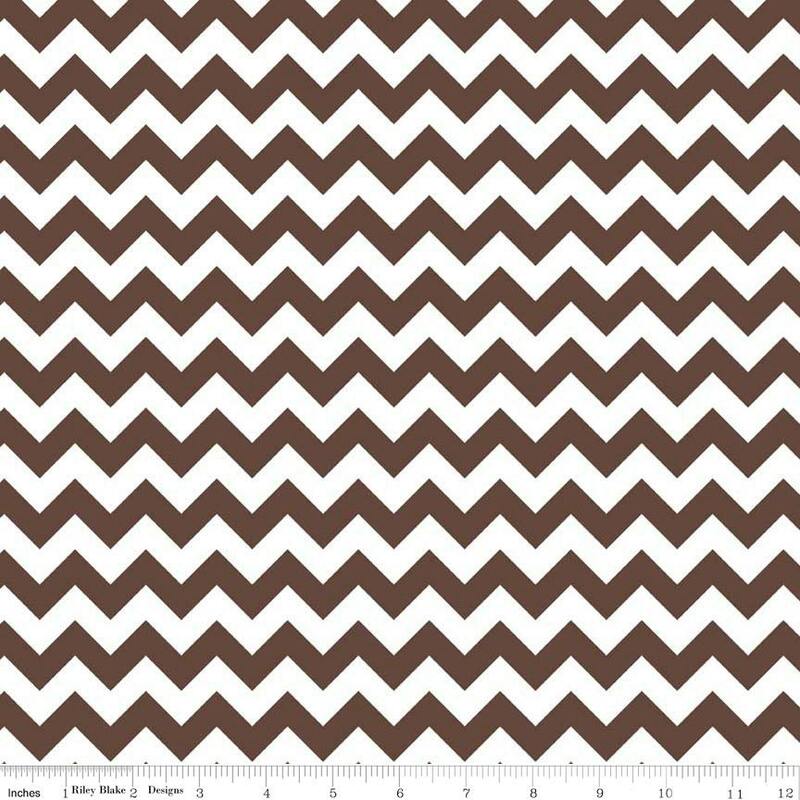 Riley Blake Designs "Small Chevron" by Riley Blake Designs. 100% cotton, pattern C340-90 Brown. Pattern measures 1" point to point. good prices and super fast shipping - i'm a frequent buyer - highly recommend! Arrived quickly and looked exactly like the picture. Thanks! Fast Shipping easy transaction! super quality!